All athletes competed well on the track and in the field and everyone should be congratulated on a fantastic day. 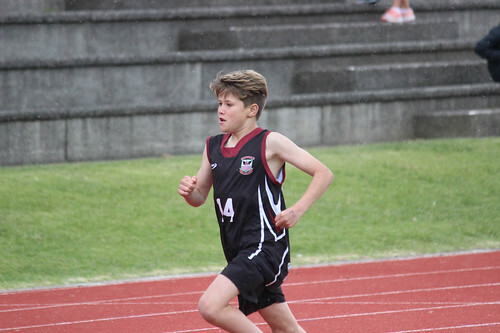 Eilysa-Marie Ngairo (Papamoa College) and Rylan Brown (Waihi College) are the overall champions for year 7, Lani Fraser and Eli Marsters ( Both Bethlehem College) year 8. A special thank you to Murray and Fay from Tauranga Athletics, also to Fay Smith for her help with the electronic time keeping.